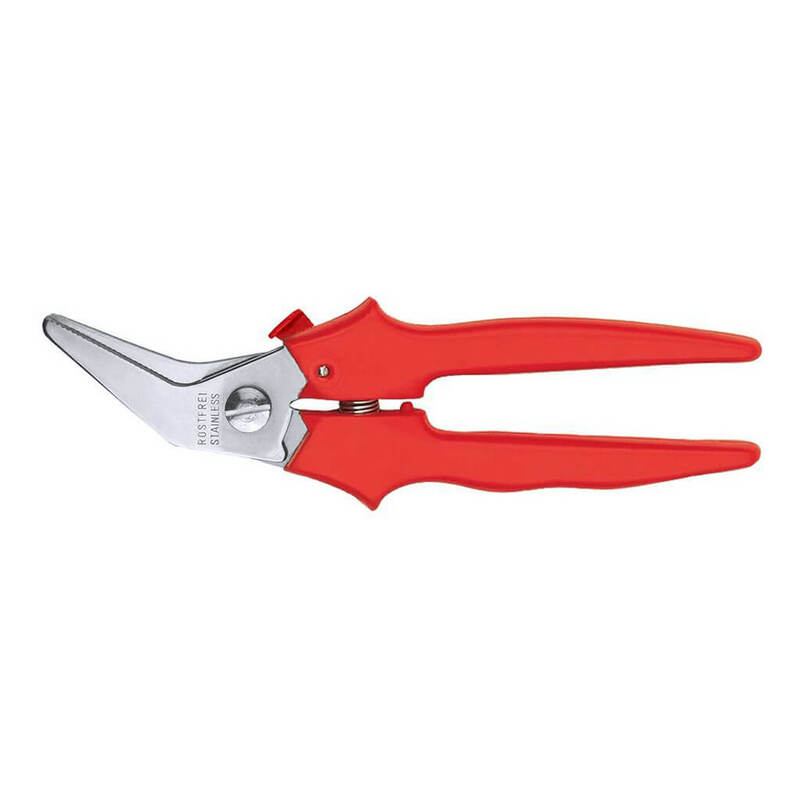 Features Stainless steel blade Spring opens cutter automatically Thumb operated lock Specifications Overall Length 7.5 in. Blade Length 1.375 in. Approx. Weight 0.25 lb.